The Union Cabinet has cleared an Ordinance which penalizes anyone who holds the old demonetized notes after 31st March 2017. It will now be sent to the President who will promulgate it. President promulgates ordinances under Article 123 of the Constitution which has a life of six weeks from the time of reassembly of both house of the Parliament. Anil Baijlal will be the next Lieutenant Governor of Delhi. He has been appointed by the President after the present Lieutenant Governor Najeeb Jung has submitted his resignation. Note that Lieutenant Governor of a Union Territory is a similar position as a Governor for a State. However, as the Central Government has more powers in Union Territories, such power is exercised through the Lieutenant Governor. So, in a way, it can be said that Lieutenant Governors have more autonomy compared to Governors of States. On this note, also note that the present Lieutenant Governor of Pondicherry is Kiran Bedi, who was the Chief Ministerial Candidate of the BJP for the Delhi elections. Suresh Kalmadi and Abhay Chautala were appointed as the Life Honorary Members of the Indian Olympic Association. However, Mr. Kalmadi declined the position. So, only Chautala is the new addition. 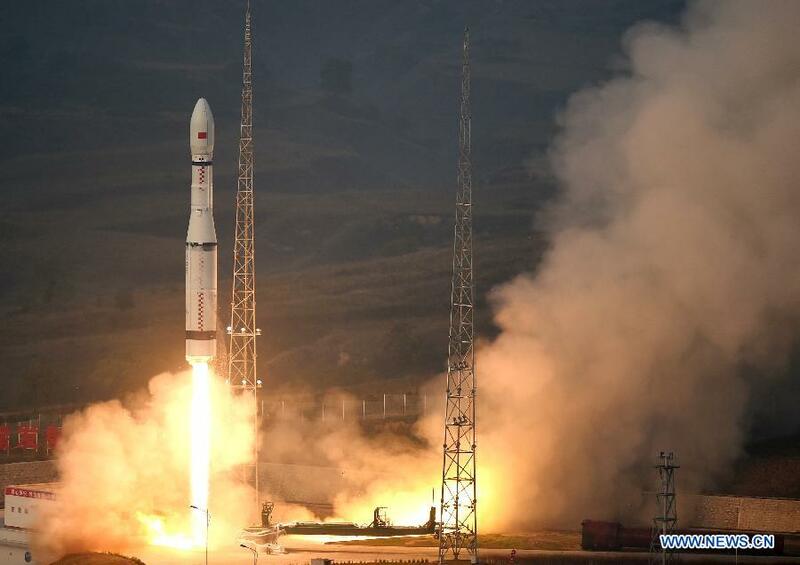 China has launched two high resolution Remote Sensing Satellites called Superview – 1 and Superview – 2. A remote sensing satellite uses sensor technology to identify and take pictures of objects on the surface of the Earth. It is also used for determining weather, finding information about depth of oceans, etc. But, these are not used for communications. India too has many such satellites, the first one being IRS-1A and the latest one ResourceSAT-2A. The Cabinet Committee of Economic Affairs (CCEA) has approved a Road Connectivity Project to develop roads in the districts affected by Left-Wing terrorism (Naxalites, Maoists, etc.) This project will be implemented by the Minister of Rural Development under the scheme of Pradhan Mantri Gram Sadak Yojana. Note that the Chairman of the Cabinet Committee of Economic Affairs is the Prime Minister. There are six Cabinet Committees in total. Only Ministers can be members of Cabinet Committees, but it is not necessary that such Minister is also a Cabinet Minister. Hence, a Minister which is not a cabinet Minister can also be a member of a Cabinet Committee. Find out what the sixth committee is. Do not Google! You just read about it. Prime Minister of Pakistan Nawaz Sharif has inaugurated Chashma-III nuclear power plant in Punjab province of Pakistan. The plant was developed with China’s help. Under which Article of the Constitution does the President get his/her power of promulgating an ordinance? Which of the following is not the Deputy Governor of Reserve Bank of India? Which of the following is not one of the uses of a Remote Sensing Satellite? Which of the following Cabinet Committees are not chaired by the Prime Minister? Thanks a ton…u guys r really awesome….keep on! !